Before the credit crunch, those who were self employed were able to add their income to a self-cert mortgage application and purchase their dream home. Unfortunately, the system was abused ultimately removed after the financial collapse. Sadly, these days it can be hard enough for people with a steady salary to secure a mortgage, let alone those with a self employed income. With that in mind, here are 5 top tips to help self employed individuals secure that illusive mortgage. Just like salaried applicants, one of the best things you can do is bulk up your deposit. Although there are lenders who offer mortgages with as little as 5%, enlarging your deposit will make you more favourable. While you may have been retaining profits to grow your business, consider increasing your wages to enhance your deposit and yearly income. While you can produce bank statements showing your yearly income, most lenders will request an SA302 form as proof of earnings. If you have an accountant, they will be able to apply for this on your behalf, or if you complete a yearly self assessment tax form, contact HMRC and apply for your hard copy using your Unique Tax Reference code. When it comes to mortgages, all lenders want proof of stability – they need to know it will be paid back. You may have been contemplating progressing from a sole trader to a limited company, but one of the worst things an self employed person can do is make structural changes to their business. In short, delay alterations to avoid damaging your application. There are millions of mortgage offers out there, but the majority were designed for steady salaries. 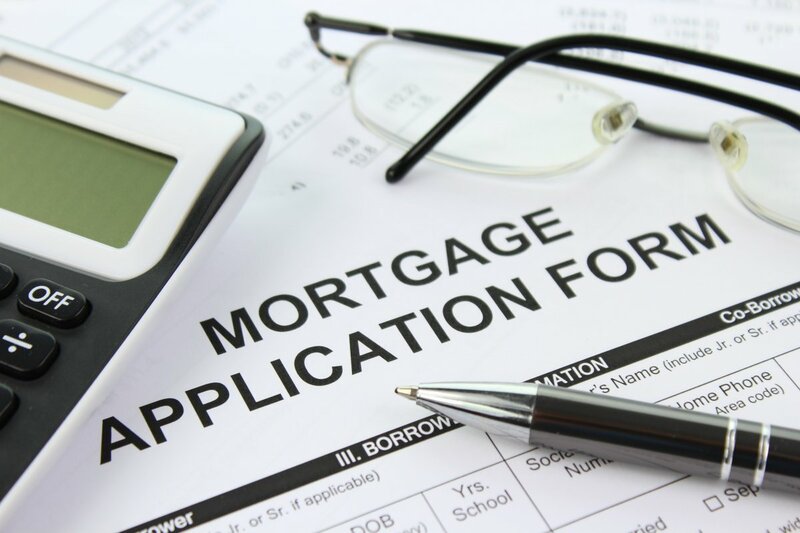 To increase your chances, talk to lenders who offer mortgages for self employed borrowers. They understand that your earnings can fluctuate from year to year, so lenders like Saffron Building Society can offer mortgages on as little as one 12 months worth of accounts. Nowadays, lenders not only want to know how much you earn, but also how much you spend. To assess your suitability for a mortgage and the amount you can borrow, lenders include monthly outgoings, such as phone bills and living costs (e.g. food, petrol, etc.). Aim to reduce your spending leading up to your application, to increase your affordability.